Recently my client asked me to help one development team to find out why one query performed badly for the past few weeks. The query is a simple update SQL statement with the sqlid of 1am0d1r44m7sx. Check out the AWR plan and found out two plans associated with this SQL. Next I checked out some basic information about the table. The table is a partition table and table size is not big, about 120 million rows. Each partition contains 3~7 million rows. According to the user, each execution usually updates 2~3 million rows. Run the following query to get the partition key for the table. It’s DT_COB column. Checked out the plan and it was indeed doing the full scan on one single partition. Interestingly, there was no plan change and the plan was indeed using hash value 1961169265. The query result shows the majority of execution time was below 3,000 seconds before May 25th. After May 25th, the query consistently took more than a few hours, in the worst cases, days without finishing. Both logical IO and physical IO after May 25th are 4~8 times higher than normal period before May 25th. Client confirmed there is no data volume change during this period. So the sudden data volume jump is ruled out. Thing became interesting here. My next suspicion is whether there are other DML activities against the same table. Client said yes and there is always insert and delete activities against this table. But the same DML activities also happened before May 25th, why the performance is different right now. Fair statement. Quickly wrote a query sql_text_info.sql and used it to search all SQLs against this table. As I expected, since May 25th, it did have some insert activities during the same time period between 7pm and 8pm. So I recommended them to kill the current update query, just rerun it during the time when low or no insert activity. Unsurprisingly, the query completed within the same timeframe it usually completed. Case closed. To find out the scripts used in this blog, check them out on Scripts. For the past two months, I have some other interesting activities. 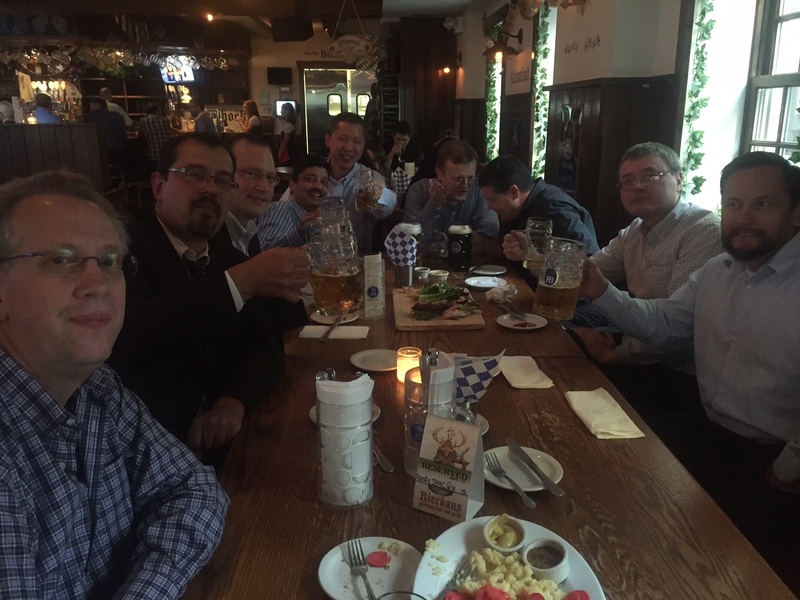 1) Both Randy and I helped our client, one of the largest banks in the world, to successfully migrate their Oracle database to Exadata platform. It was the largest oracle database migration in the bank history and involved many development teams and operation teams. It was one of the most challenge project I have ever done. Hardly slept for the first week. Almost totally exhausted after the system was stabilized. Glad the database is performing well on Exadata right now. 2) I attended our E4 event early June. I have been to every E4 event since the event was launched three years ago. The event becomes bigger and bigger, and this year is the first time under Accenture brand. 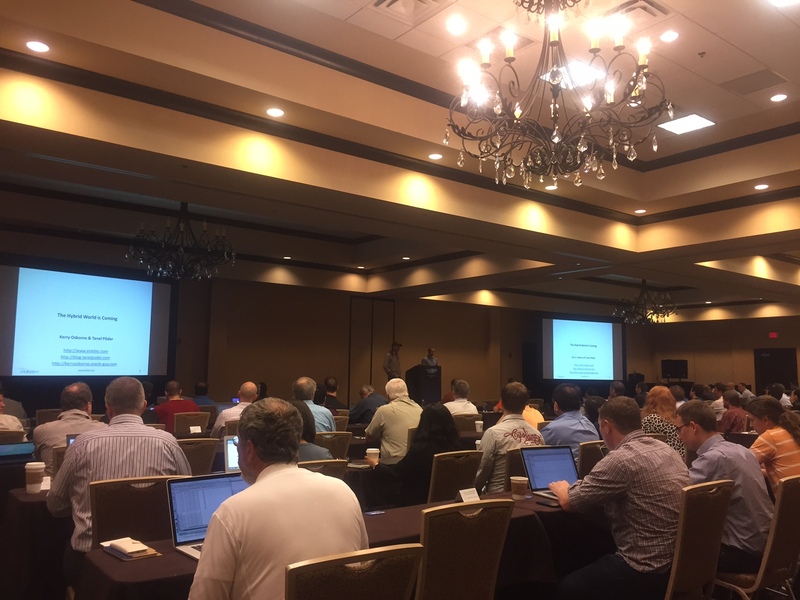 It is a great event for meeting so many top database experts and chatting with friends and colleagues. 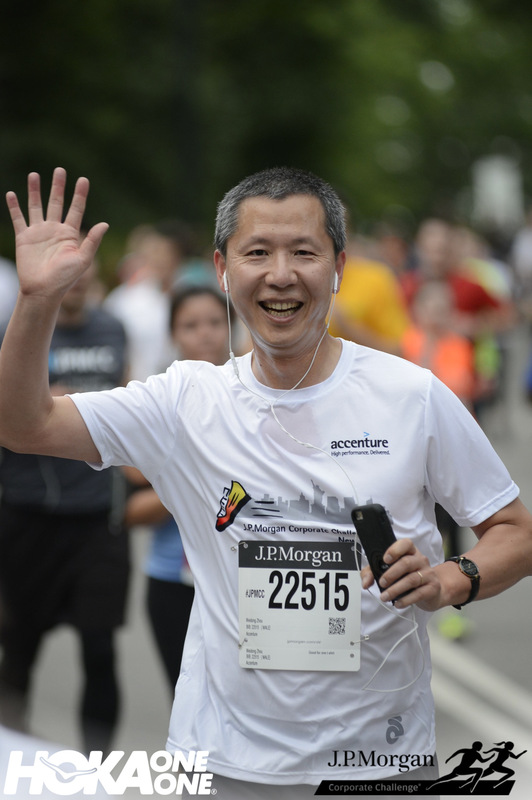 3) Finally, I joined Accenture team in New York and run JP Morgan Chase Corporate Challenge event at Central Park with other 20,000 runners on June 4th. It was fun 5K run and I really enjoy the run. If I am still around New York same time next year, I am definitely going to participate the event again. Here are some photos from the activities.